With Adfluencer we created a unique platform to connect YouTubers, Instagramers as well as Twitter and Facebook influencers with advertisers and brands. We are in contact with Germany’s top influencers. Fast, uncomplicated & simple. That’s why not only small businesses work with us, but also Global Players like Huawei, Fandom or Wikia Inc.
YouTube, Twitter, Instagram & Facebook: Register now as an Influencer and offer shoutouts for advertisers on your account. Making money with your social accounts has never been easier. What are you waiting for? Signing up just takes 2 minutes! 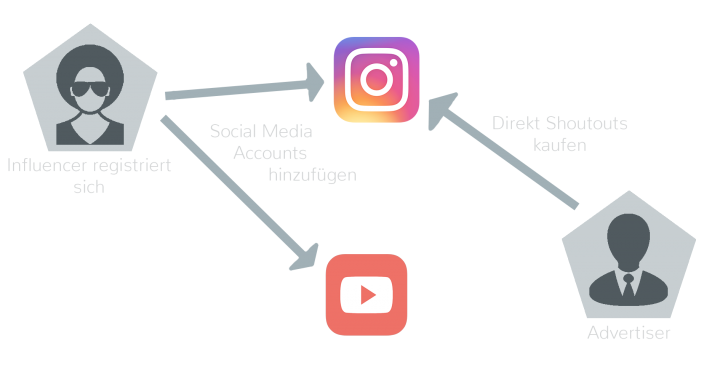 It doesn’t matter which projects you want to promote or what your company offers, start your influencer marketing campaign with Germany’s most popular social influencers now. Absolutely safe, fast and reliable! Register now as an influencer, it just takes 2 minutes! Start your influencer marketing campaign with Germany’s top social influencers now. What’s an influencer? 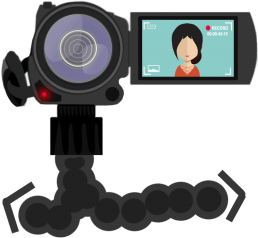 How does influenzier marketing work? Is it worth it? To answer all your questions, we wrote some interesting and informative articles for you.